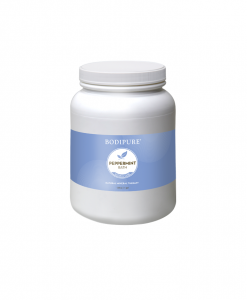 Exfoliate with effective yet gentle Purissima Organic Scrub, made with granules from fruit seeds. 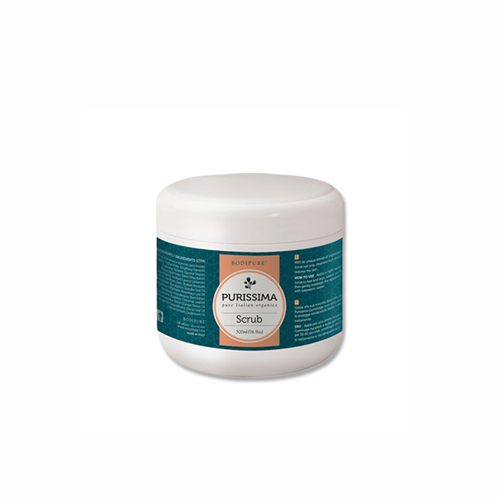 Our Purissima Scrub is formulated using granules from fruit seeds and is an effective, but gentle cleanser for your skin. A combination of bamboo extracts and organic essential oils soothes, relaxes and tones the skin. This is by far one of my best favorite scrub. 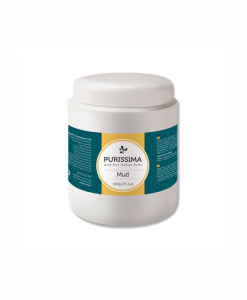 I’m really happy to found this Purissima products from Italy. 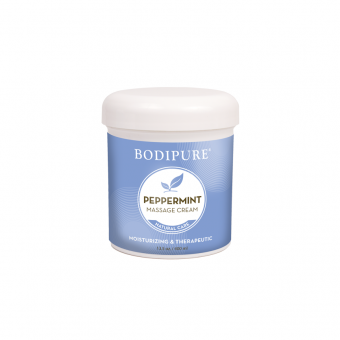 I have few issues with some of my customer who has very sensitive skins (mainly just a lot of redness and bumps), and this scrub here has made a difference. It feels so silky and smooth. Definitely use this whole kit product. What I find so insetetring is you could never find this anywhere else.